Recently, one of my regular mobile notary clients mentioned he felt the role of a mobile notary was a commodity. Although, he expressed his appreciation for my experience and expertise, he thought the general consensus was anyone can stamp a document that requires a notary seal. The father of the client asked me how I felt about a mobile notary being a commodity and if I felt that experience plays a role when people are looking for a mobile notary. My answer was, YES! Often a client who needs a mobile notary for a Power of Attorney for a parent who is sick and ailing will seek someone such as myself who has many years of experience handling this type of mobile notary. The client usually will read my reviews and inquire about my experience with the Power of Attorney or the Advance Health Care Directive. It is of grave importance to the client that the person who is signing the Power of Attorney is handled with special care and that the form is filled out and notarized properly. 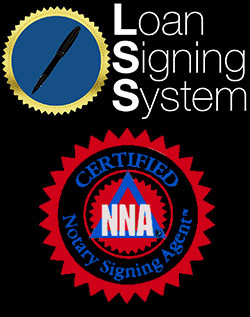 There are also specific notary laws that pertain to this type of notary that must be followed. As an example, a client will often ask the mobile notary to provide the Power of Attorney form. Acting in the role of a mobile notary and not an attorney, this is considered unlawful practice of law. There are a multitude of Power of Attorney documents with which only an attorney would be familiar. I would not want to give a client the wrong type of Power of Attorney. However, I will refer them to Legal Zoom or Goggle where they can look for a Power of Attorney or to seek an attorney to create one for their specific needs. 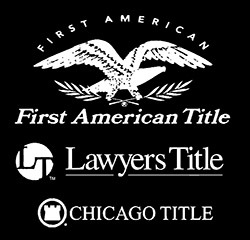 The above information has been obtained through 17 years of mobile notary experience. I am so happy and grateful to my clients for allowing me to serve them and gain this valuable experience.